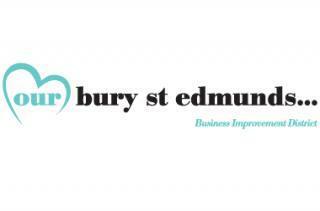 Businesses within Bury St Edmunds are being encouraged to take part in a workplace fitness challenge as part of the Ourburystedmunds Festival of Sport which starts this weekend (12 September) and is co-ordinated by the town’s Business Improvement District (BID). Companies who participate in the Festival of Sport activities stand a chance of winning a variety of prizes including shopping vouchers. The competition is open to all businesses in the St Edmundsbury Borough Council area and not restricted only to BID members. Full details of the event can be found here. The Festival of Sport will begin on Saturday 12 September, which is when the Tour of Britain cycle race will come through the town and will run until the following Sunday (20 September).